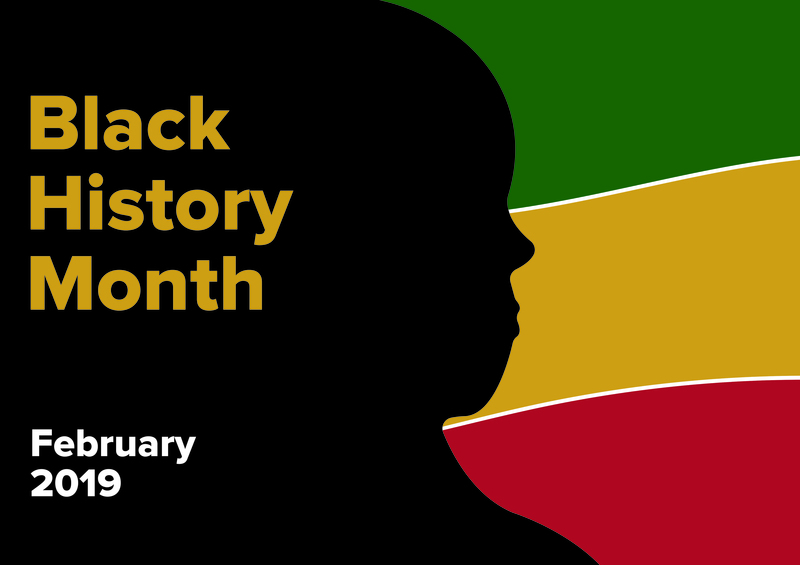 Engage Your Students with Expression Styles for Black History Month! 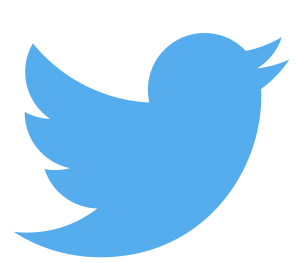 Join our Twitter Challenge – See Below! Use the Power of the Profiler to group your students according to Expression Styles, then let them embark on a student-driven-collaborative-project-based-learning assignment to present a “Famous First” by an African American back to the class! 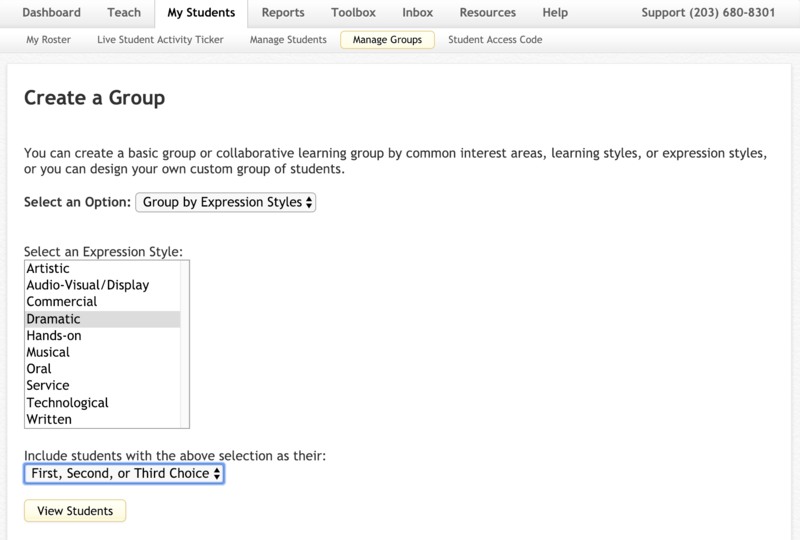 On the Teacher Site, My Students Tab, select Manage Groups. Select Group by Expression Styles. From the list of Expression Styles, decide on 3-5 styles you’d like to use for this project, such as: Artistic, Audio-Visual Display, Dramatic, Musical, and Oral. One at a time, select one of the Expression Styles and you can include students who have that Expression Style either as only their First Choice or more. 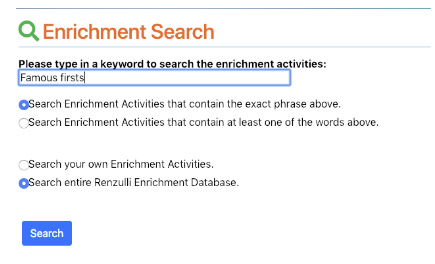 Assign 3-4 students per group. As you look at the lists, you will notice that students will overlap if you use more than just First Choice. This will enable you to place students as needed for social and behavioral reasons. Instruct students that as a group they will decide on at least one Famous First to present to the class. For older students, they might consider combining more than one if they can work them together fluently. The presentation can take any form they agree on that fits their Expression Style. Depending on students’ age, how in-depth you want the research, and how perfected you want the presentations, you can give them an hour or several class periods to prepare and practice! Have materials ready on-hand or give them time to collect art supplies, costumes, instruments, etc. Persuasive Writing: Why is their person included on this list? Why is he or she an important African American in history? They will need to provide evidence! Extracting important and relevant information from a non-fiction text. How many specific points should they include? Provide them with a rubric for evaluating themselves or classmates on speaking & listening skills. Have a group challenge with the Quiz: African-American Firsts. Tweet your pictures and/or videos to @RenzulliLearn with #BlackHistoryandRL ! !